A Taste Of Africa was needed because, platforms that celebrate and bring awareness to the African culture is quite rare. It is a platform that has shown the influence of the Afro Beat genre in the UK. 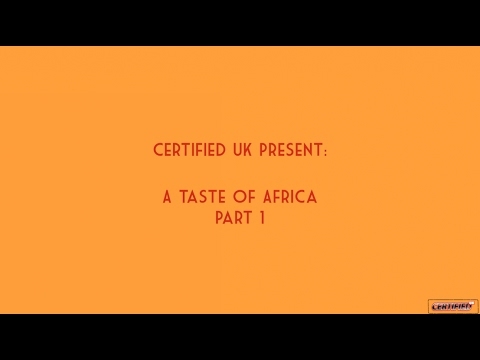 A Taste Of Africa has the potential to help bring awareness to the scene, which is on the rise. Through this I hope it helps the genre progress more through its acknowledgement of the artist/producers in the UK and also helps push the scene to a higher platform through its mainstream link.